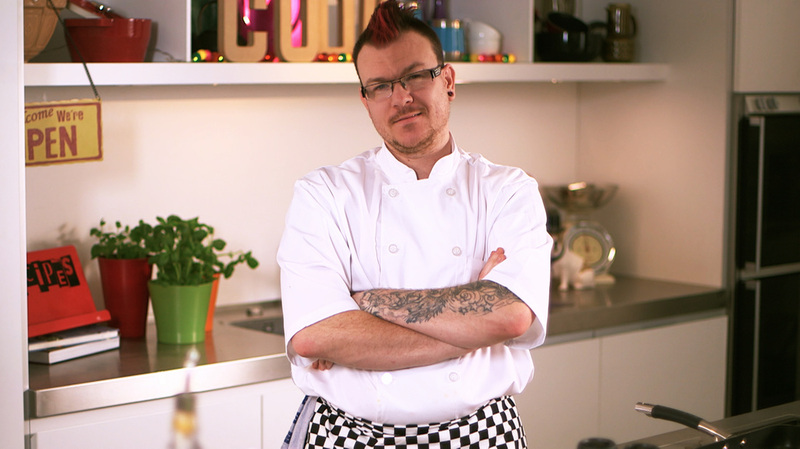 I exec produced Punk Chef - a six part half hour fact ent show in which reluctant cooks are challenged by Scott Garthwaite. The series was produced by Deaf-led production company Remark (now Flashing Lights Media) in British Sign Language for BSLBT. Throughout the series I also mentored Deaf producers and directors as part of BSLBT's Editorial Scheme.